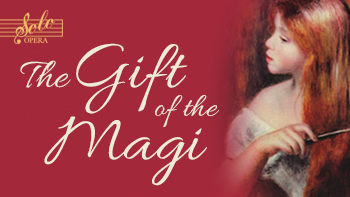 This holiday season Solo Opera and award-winning Bay Area composer, David Conte, bring to life the timeless turn of the century short story, "The Gift of the Magi", by O. Henry. The plot concerns an impoverished young married couple named Jim and Della. One Christmas Eve, each gives up their most treasured possessions to buy gifts for each other. 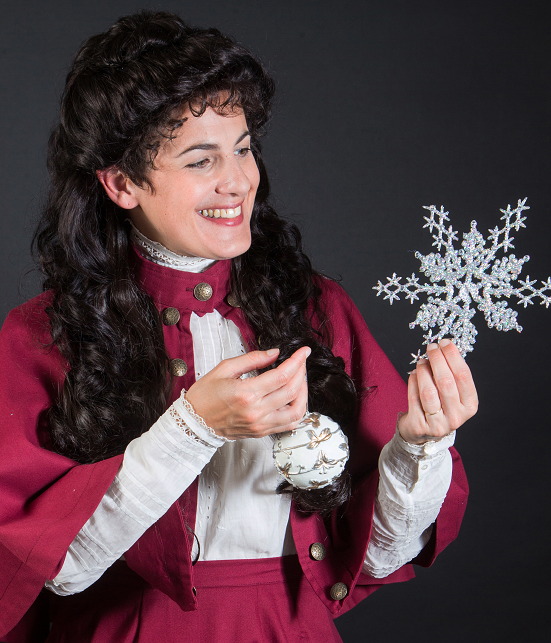 Della sells her luxuriant hair to buy a chain for Jim’s gold pocket watch, while Jim unknowingly sells his watch to buy combs for Della’s hair. 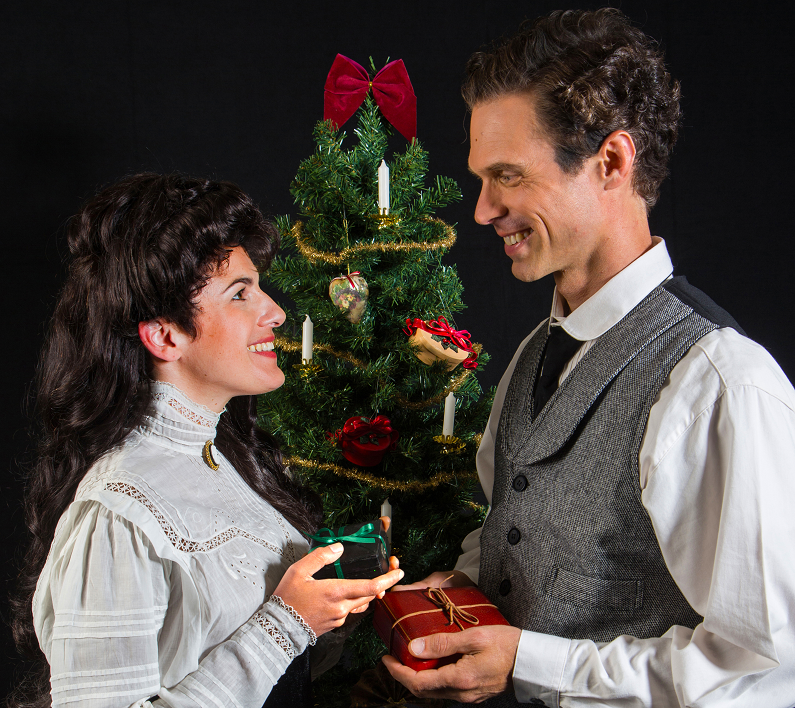 Their love story will fill your spirit with holiday magic!